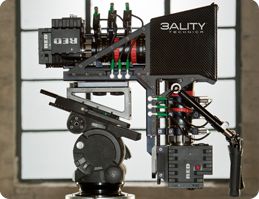 ﻿ 3ality Technica | 3D cameras rigs for the entertainment industry. Fully automated and mechanical 3D rigs are custom configured for commercials, live events, and feature productions with the award-winning SIP™. 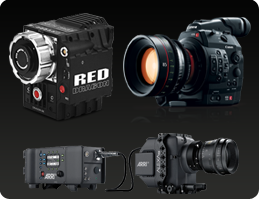 3ality creates camera agnostic 3D systems for any production environment and budget requirement. 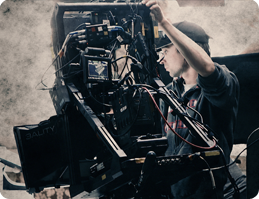 Offering a full range of lenses, cameras, rigs, and film accessories to meet any production needs - serving commercial, independent and feature requirements. 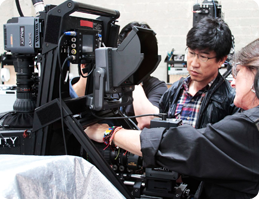 On-set, on location, or at 3ality, the team is prepared to teach practical and current state-of-the-art 3D to both the camera professional and to those who just want to understand how 3D works at a higher level. From consultation, to crew, to complete production services, 3ality will make 3D production as simple and as on schedule as 2D. Client support from anywhere in the world, including working with technologists to develop specific solutions for unique location production challenges.